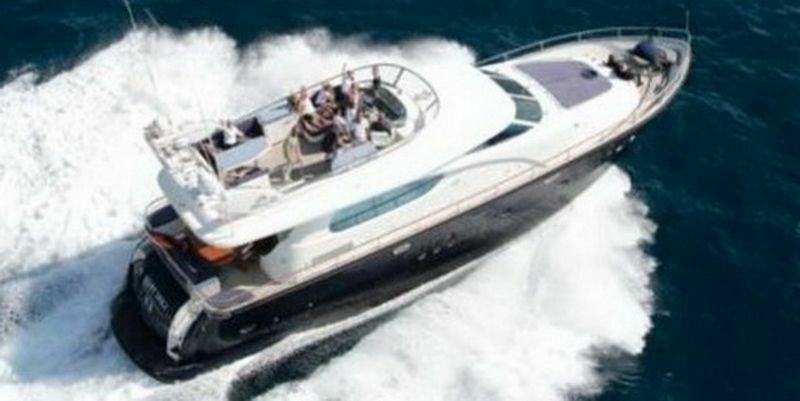 Here we will present our Elegance 64 Garage, of the 1st generation of the Drettmann Motoryachts. The 2006 boat is in mint condition and ready to be taken over for the 2014 season. The berth place in the beautiful port of Sainte Maxime can be taken over immediately, too. Over the years, Antibes Yacht Show has become the unmissable Spring Show in the Mediterranean. This most important exhibition at the beginning of the season allows professionals to present their products or services before the summer. The yachts for sale or for charter get the first exposure and last year, many yachts exhibited at the show have received offers.